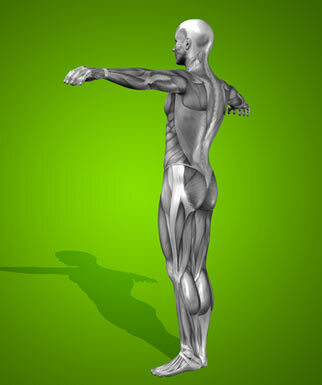 Nutrition-rich zucchini is one of my favorite underrated veggies. 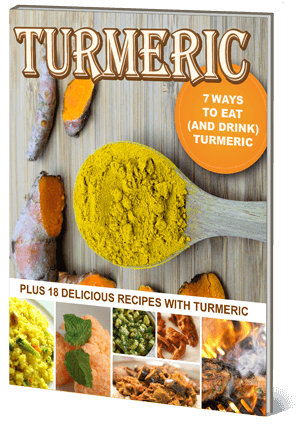 Its mild flavor means you can add it to a variety dishes for a boost in antioxidants and vitamins without altering the taste too much. 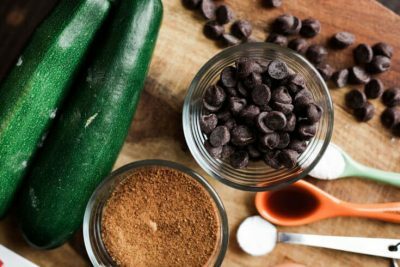 That’s what makes it the perfect ingredient for this Chocolate Chip Zucchini Bread. This gluten-free treat is super simple to make and lacks any refined sugar. It’s sweet enough to enjoy as dessert, but you can easily enjoy a slice for breakfast, too. Let’s whip this up! 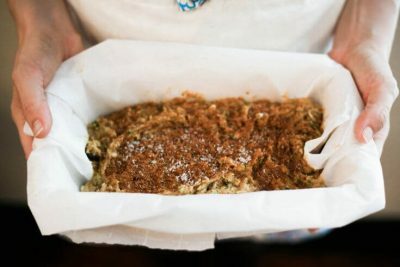 We’ll start by preheating the oven to make sure it’s nice and toasty for our chocolate chip zucchini bread. 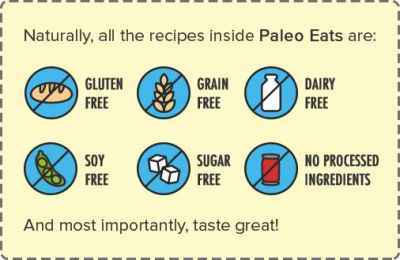 Then we’ll mix the gluten-free flour, baking powder, salt, spices and baking soda. 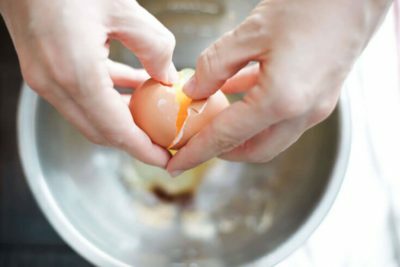 In another bowl, beat the eggs until they’re looking nice and fluffy. Then add in the coconut oil, vanilla extract, zucchini and chocolate chips. Now it’s time to mix the wet and dry ingredients. I like adding the contents of the dry bowl to the wet one and giving it all a good stir to ensure you’ll enjoy chocolate chips and zucchini in each bite. 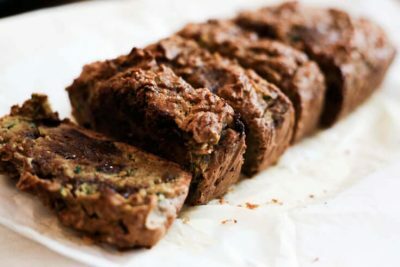 Once everything’s mixed up, pour this healthy chocolate chip zucchini bread into a greased loaf pan and pop it in the oven. Let it bake for 50 minutes or until it’s cooked through — you should be able to stick a toothpick in it and have it come out clean. 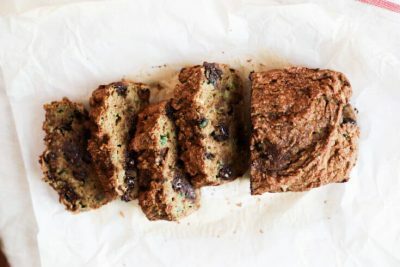 I know this chocolate chip zucchini bread will be a hit at your house. 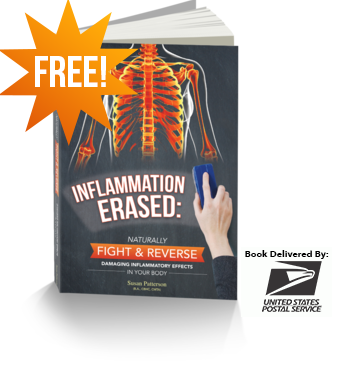 It tastes so great you can consider it another healthy snack for your kids … and they won’t have any idea it’s actually good for them! Line a large bowl with cheese cloth, allowing cloth to fall over the sides. Grate zucchini into the bowl containing the cloth. 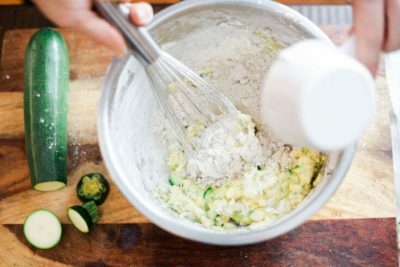 Wrap zucchini in cloth and squeeze any excess water out into the bowl. Pour mixture into loaf pan and bake for 35-45 minutes.